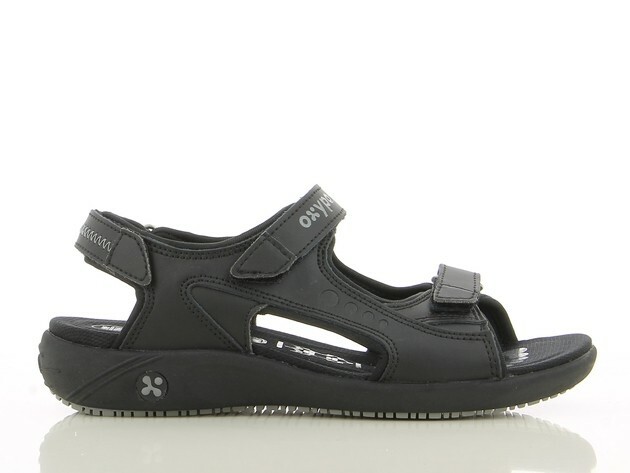 Feel the summer with these great nursing shoes Oxypas OLGA. 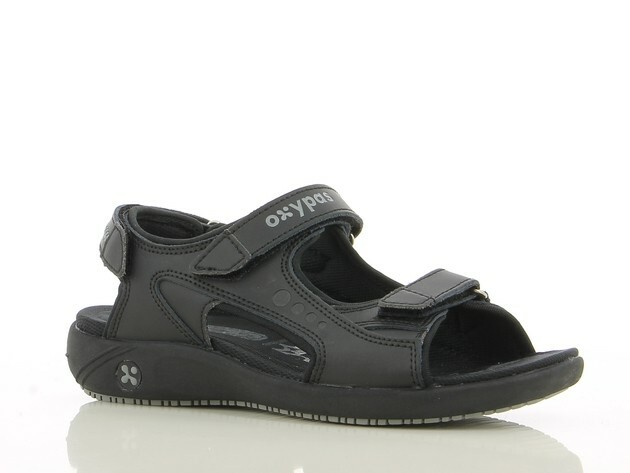 These sandal shaped nursing shoes has a non-slip outsole. 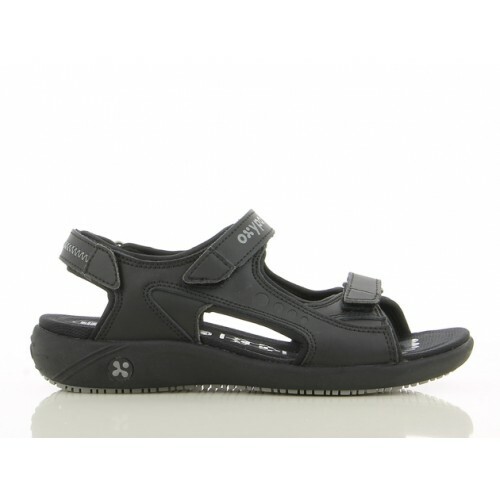 Feel the summer with these great nursing shoes Oxypas OLGA. 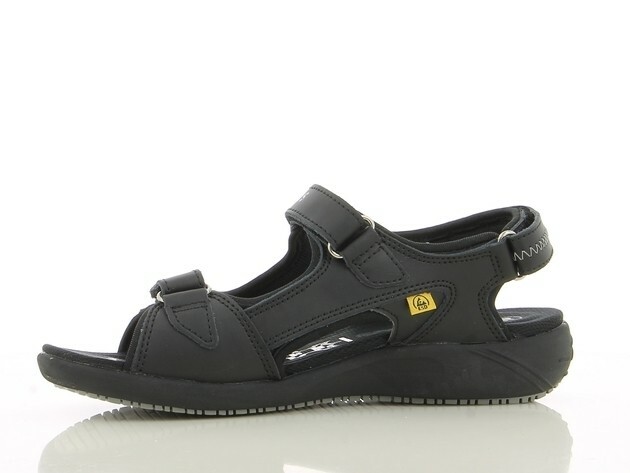 These sandal shaped nursing shoes has a non-slip outsole. 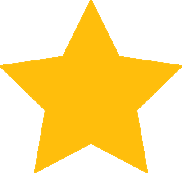 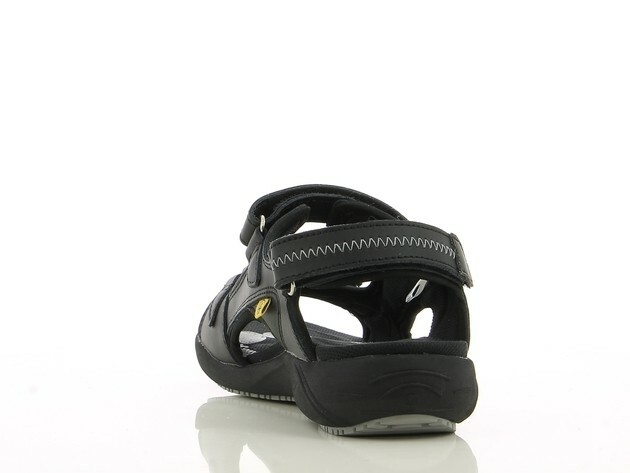 This model is perfect for nurses and medical staff. 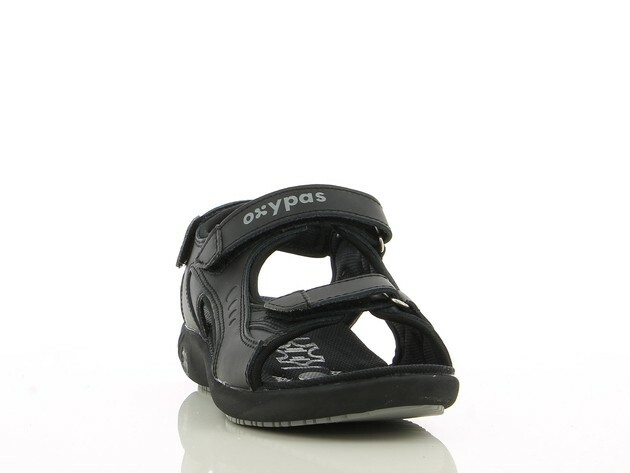 The Oxypas OLGA has adjustable velcro straps and is made of a very light material for extra comfort.